Camera man Jay Z filmed his wife Beyoncé honouring their seventh wedding anniversary on Saturday. 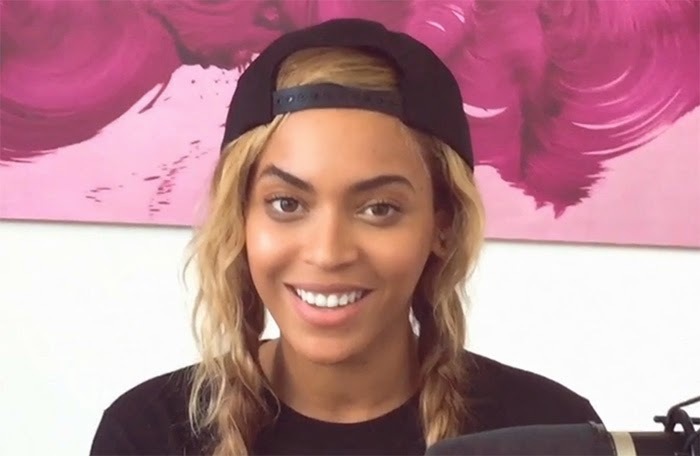 Bey debuted a new song called 'Die With You' on Jay Z’s new streaming service Tidal. This was clearly some strategy to promote Tidal after all the backlash it has been getting. This was quite cute though. A very heartfelt gesture. Bey always gets flack for not being able to play instruments. And it's quite evident here that her basic technique shows she's not a very experienced piano player, but it's a start.